Funerals serve an important purpose: they allow us to recognize a life that was lived and acknowledge that the life has come to an end. Funerals give us a chance to celebrate that life. 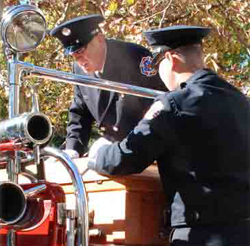 We encourage families to personalize funeral services. We know that every family we serve is unique, and we strive to make each service a personal tribute to the life that has been lived. 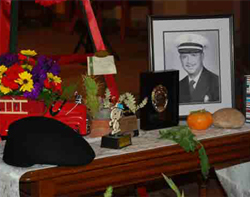 We provide a wide variety of choices that will help fulfill a family's wishes, from a traditional funeral to a personalized service that celebrates a loved one's hobbies and interests.